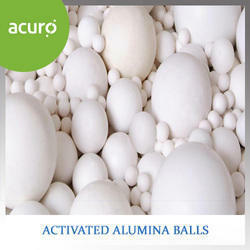 Activated alumina balls are manufactured by a process called dehydroxylation from aluminum hydroxide. It is mainly used as a desiccant for warm gases including air as it has a higher capacity for water than Silica Gel at a high temperatures, the surface area ranges between 345-415 m2/gm. Actually this activated alumina is used as a desiccant, a desiccant is a chemical substance that keep things dry by absorbing water from the air and acts as a filter of fluoride, arsenic and selenium in drinking water. Because of which it is widely used in preserving products in market area from natural calamities or weather disturbances of heavy rains, floods or constructional flaws of leakage etc. 2.Drying of organic liquids such as LPG, propylene, butane, steam cracked liquids, cyclohexane, gasoline, chloro and fluorohydrocarbons, aromatic solvents. 3. Apart from these applications, the balls are also used for drying up air and gases as steam cracked gases, catalytic reforming recycle gases, synthesis gases, methyl chloride, natural gas, LNG, etc. and also drying hydrogen, oxygen, nitrogen, CO2 and on top of these processes, the balls are used for purification of gases and liquids for removal of metallic traces, BF3, TBC, HCl, HF and flourinated hydrocarbons. Pebbles are double washed, kiln dried, screened and classified into various sizes to meet different specifications with strict adherence to quality control. 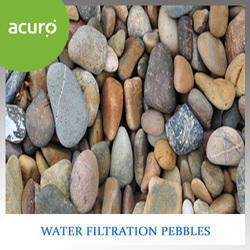 Pebbles used extensively in water filtration (ETP, WTP, STP), water harvesting and bore well. We provide pebbles in different sizes as per buyer's specification. 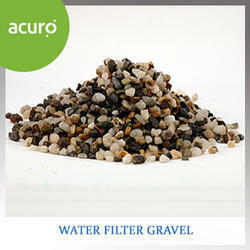 For our esteemed clients, we have on offer a premium range of filter gravel. These are offered to meet all the requirements of water treatment plants and systems. The offered gravels are composed of dense grains of siliceous materials and are thoroughly washed, kiln dried and screened. We make these gravels available in several sizes to fulfill the diverse requirements of the customers. Garnet is a naturally hard and High Density filter material used in multi–media water filtration systems. Garnet is recommended as a support bed for other materials such as sand, anthracite etc.Garnet is carefully screened to appropriate sizes for water filtration. Garnet is a hard rock garnet and is mined from an Almandite Garnet deposit. 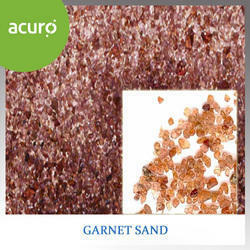 Garnet is processed from crude by means of crushing, milling, washing, drying and screening. Garnet is carefully screened to appropriate sizes for water filtration. High specific gravity allows unique filter designs. In combination with other filter media both higher flow rates, higher loadings and better filtration can be achieved. 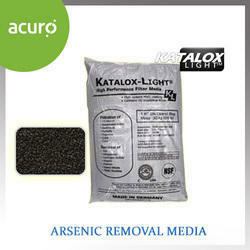 Katalox Light media is truly a revolutionary filtration media. 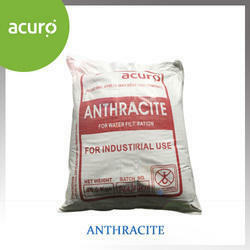 Excellent for the removal or reduction of iron, hydrogen sulfide, manganese, arsenic andsediment down to 3 microns. Iron, manganese and hydrogen sulfide are oxidized on the Katalox Light - Aresinc filtration media, while heavy metals, such as arsenic are bound to the iron and backwashed out. A simple backwashing-approximately every 2-5 days, with a manual or automatic control valve automatically cleans the filter bed. 4.efficient reduction of Arsenic, Zinc, Copper, Lead, Radium, Uranium and other radionuclides and heavy metals. Fluoride Removal Media has a uniform particle size, is physically stable and can be used over a wide pH range (water acidity). 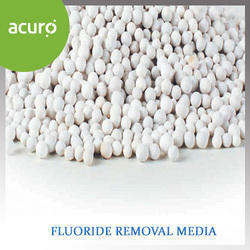 Fluoride Removal Media can be used for both residential and commercial water filtration applications. Fluoride removal media removes metals through a combination of adsorption and chemical reaction, and therefore a filtration process is not reliant on ion exchange only. Products are being used in various underground water sources and the results are excellent. 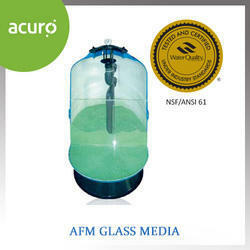 AFM® Glass Media replaces sand in all filtration applications. It is manufactured from a specific glass type and processed to obtain the optimum particle size and shape, and then activated to increase the surface area by 300 times over crushed glass or sand. The high surface area is negatively charged (zeta potential) to electro-statically attract organic and small particles. It also has permanent metal oxide catalysts, creating a high redox potential, to make AFM® self-sterilizing. 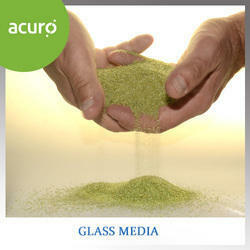 AFM glass media is manufactured from a specific glass type and processed to obtain the optimum particle size and shape. 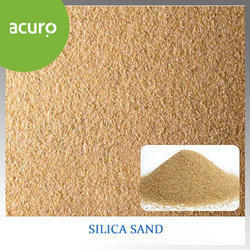 It is then activated to increase the surface area by 300 times over crushed glass or sand. Acidic Waters om contact with Calcite slowly dissolves the calcium carbonate media to raise the pH which reduced the potential leaching of copper, lead, and other metals found in typical plumbing systems. Periodic backwashing will prevent packing and maintain high service rates. Depending in pH and service flow, the Calcie bed will have to be periodically added to as the dissolved calcite depllets. As the Calcite calicum carbonate neutralizes the water, it will increase hardnedd and a softener may become necessary after neutralizing water. 3. High uniformity coefficient for maximum contact for controlled pH correction. and sewage treatment plant Purity MORE Than 96%, Free of any organic materials, no clay, no Radiation, no toxic materials. 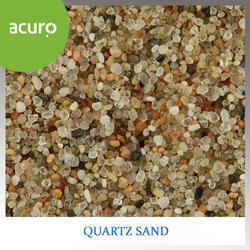 The product is a grey/white, yellow or multicolored granular material. The structure is crystalline, with a smooth to rough texture. The particle shape is spherical or angular depending mainly on the origin and manufacturing procedure (quarrying or dredging, or crushing). The shape influences filtration performance. The product shall be generally homogeneous and shall be visibly free of extraneous matter. Physical water purification is primarily concerned with filtration techniques. Filtration is a purification instrument to remove solids from liquids. There are several different filtration techniques. 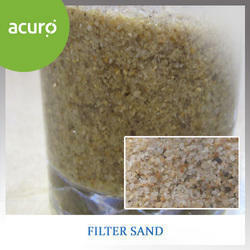 Sand filtration is a frequently used, very robust method to remove suspended solids from water. The filter medium consists of a multiple layer of sand with a variety in size and specific gravity. When water flows through the filter, the suspended solids precipitate in the sand layers as residue and the water, which is reduced in suspended solids, flows out of the filter. When the filters are loaded with particles the flow-direction is reversed, in order to regenerate it. Smaller suspended solids have the ability to pass through a sand filter, so that secondary filtration is often required. It is specifically used for water filtration plants. It can be used in municipal, industrial or residential applications for sediment filtration. We offer a huge gamut of Silex to our clients. It is nothing but 98.74 to 99 % of silica. It has various uses in so many industries. To manufacture it the natural quartz ore is grinded and screened to required size by screening the same. Its chemical properties are such that it can only dissolve in aqueous solution of hydro fluoric acid. And its melting point is above 1400 degree centigrade. It is used glass industries, paint industries as a filler, mastic industries and epoxy grouting and other industries. 1.Silex is composed of hard, durable, sub-angular and dense grains of siliceous predominately material. 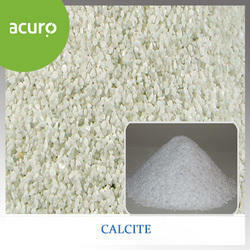 2.It is extracted from clean-sand & silex deposit. 3.Its physical properties make it among the finest available in world for filtration application. 4.It is clean, dried and screened to meet the required specifications with quality control. 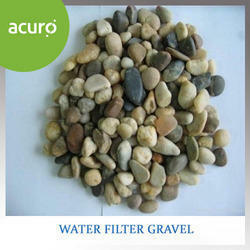 Water Filter Gravel is composed of sub-angular, hard, durable, and dense grains of predominately siliceous material. Extracted from a clean glacial deposit, Its physical properties make it among the finest available in the world for water filtration applications. Water Filter Gravel is washed, kiln dried, and screened to meet correct specifications with strict adherence to quality control. 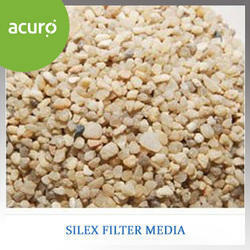 Looking for Filter Media ?